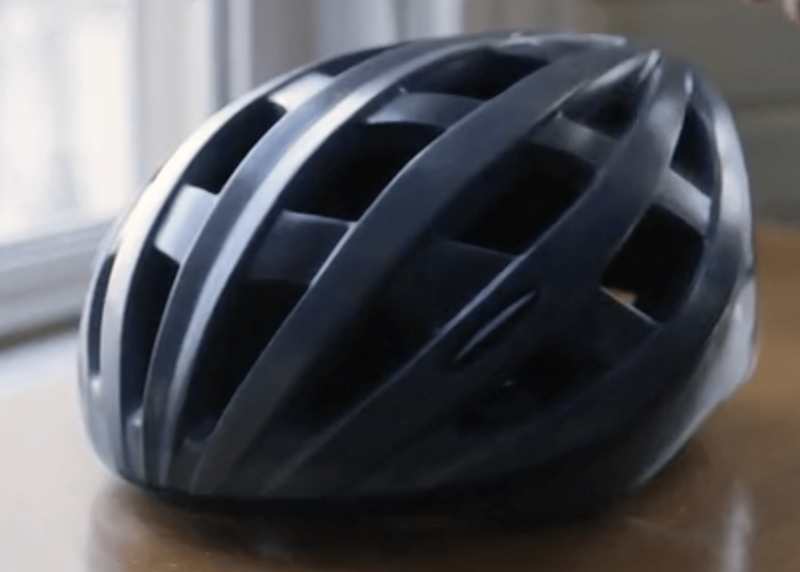 Lumos Bike helmet hits funding goal in 1 day! 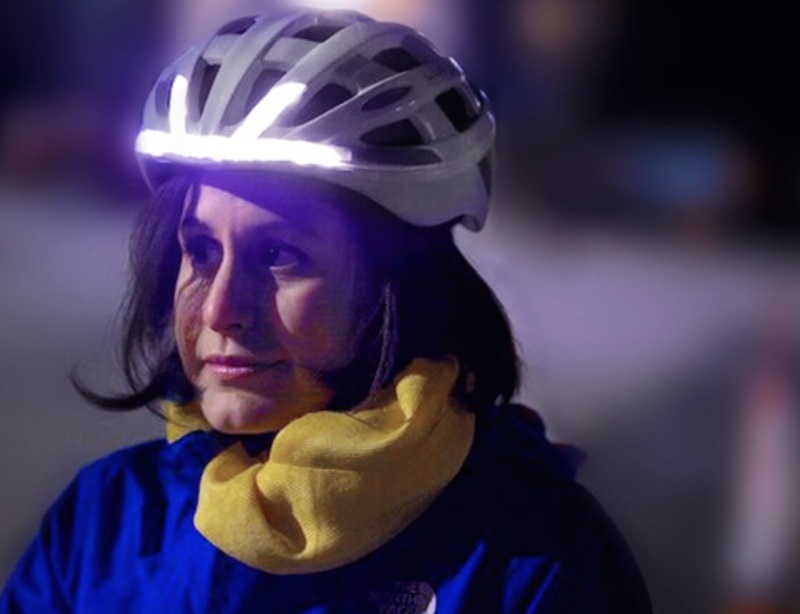 KickStarter Lumos Bike helmet hits goal in 1 day! 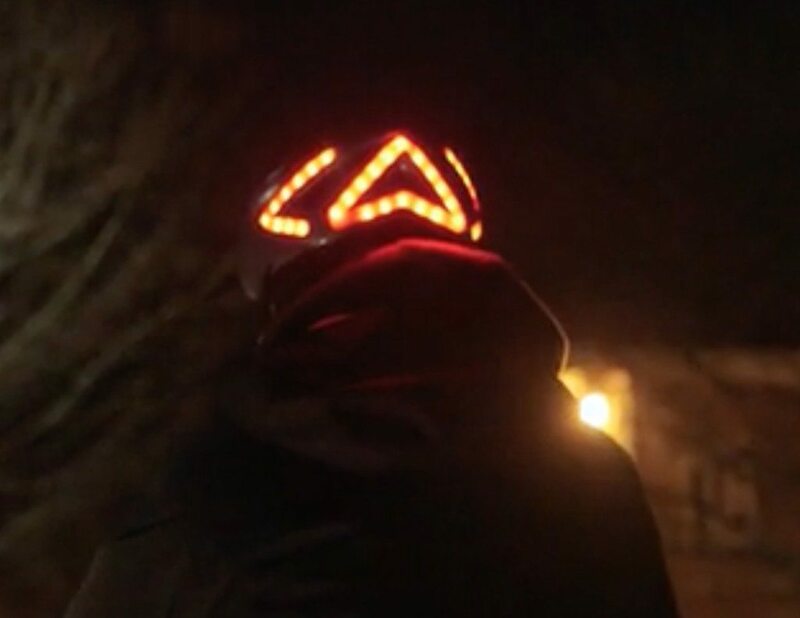 The Lumos bike helmet looks like such a great idea, that many people must be kicking themselves over it – especially now that they have successfully hit their £100,000 Kickstarter total ON THE FIRST DAY! How great an idea – lets take a look! 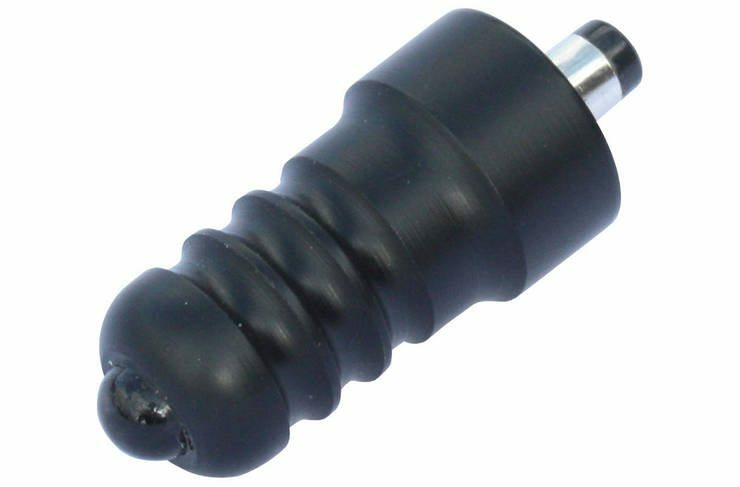 Like most light companies, Exposure bike lights have a helmet mount, they also have a rear facing light that plugs into the charge port – The RedEye micro – but its tiny! 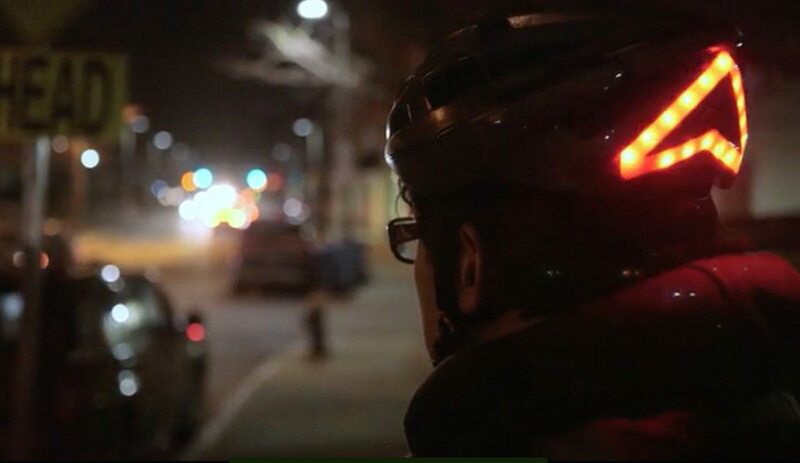 Most helmet mounted rear lights are. Not that I think aerodynamics were at the fore front of their design consideration, but a smooth integration like this has to be much more aero than a box stuck on your head! If you are anything like me, the concept of not just having back up lights, but good, effective visible lights with you were ever you go, even when I forget that I’ve left my main lights charging at home is great. 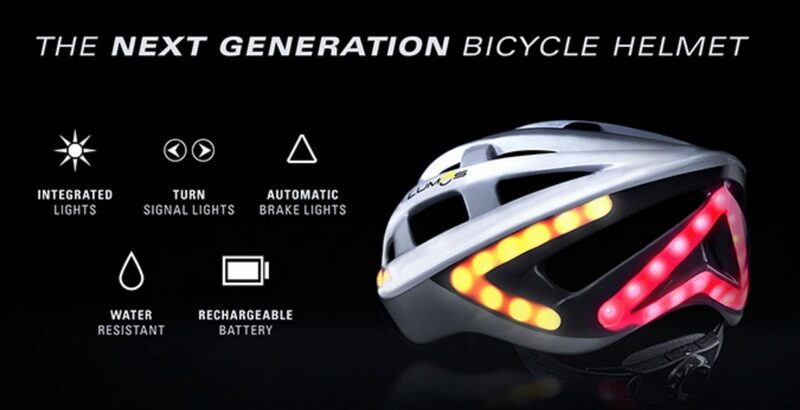 The Lumos bike helmet has a built in accelerometer, which allows the helmet to detect when you are slowing down, and switch on all the lights together at the rear to act as a brake light, which will hopefully make drivers realise something is changing in front of them! 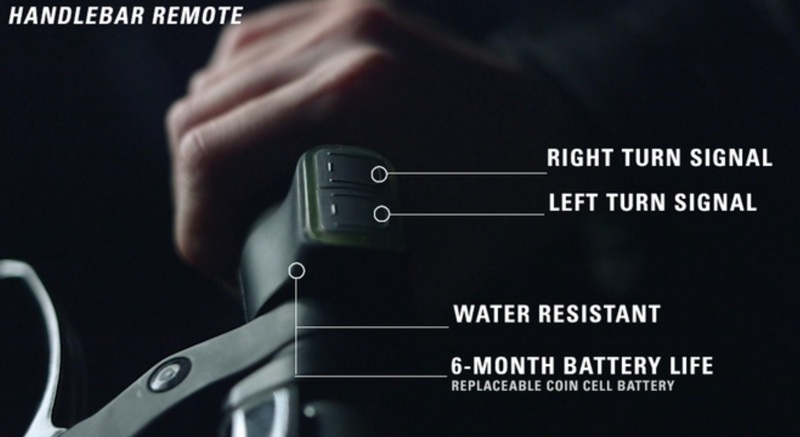 In future generations it would be very cool if this could be done through the internal accelerometer accelerometer, but that would need some impressive filtering to scrub out errant movements, and know when you are changing direction – perhaps a link to a GPS unit – after all, Garmin has a habit of buying startups! The lights are completely invisible when its off – or at least in the black version anyway!